Welcome to Ledgedale Recreation Area! We are so happy you stopped by! 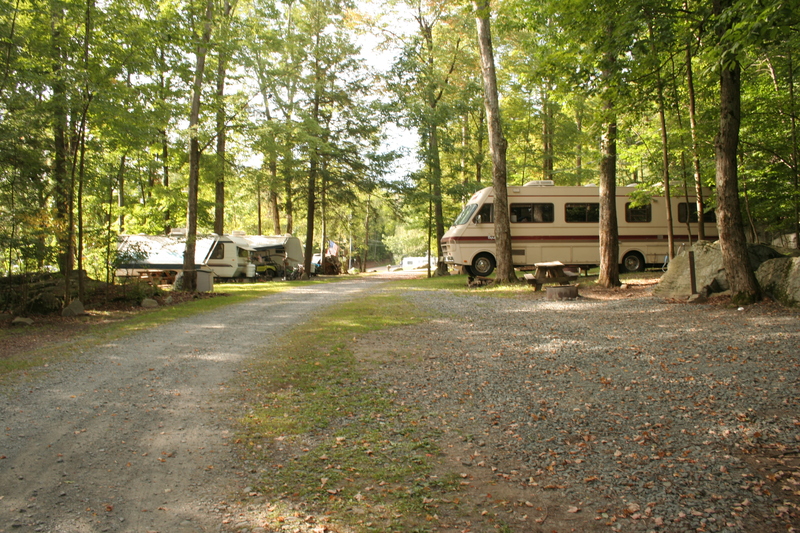 Ledgedale is a campground and marina located on the southern most point of the lake, providing easy access to quiet river boating as well as fun boating activities on the lake! Here at Ledgedale, there are 70 sites for a mix of seasonal and daily use, as well as seasonal and daily slips. Coming boating for the day? We have a launch ramp that is only $8 to use for the day and a gas dock! In our camp store, we have everything you will need for a fun day out on the lake! From boating supplies, like lines, anchors, and fenders, to tubes, snacks and drinks! Don't forget your ice...it's just $1! 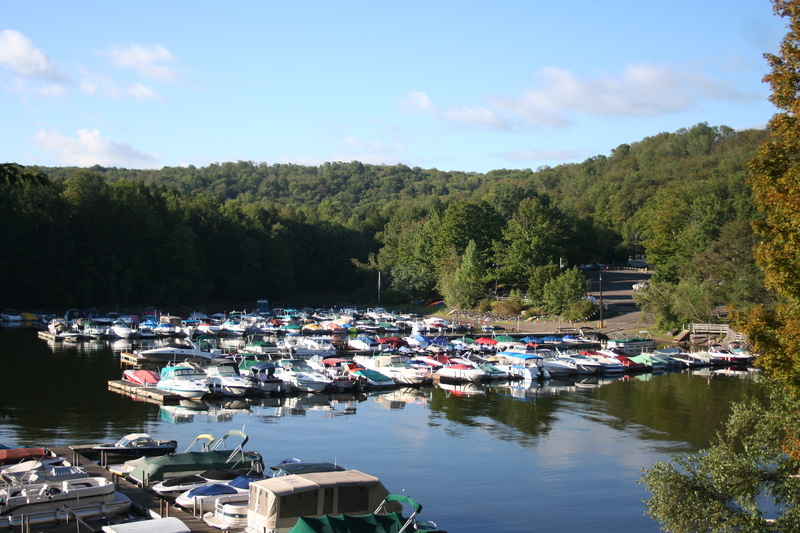 We also have a great variety of Lake Wallenpaupack themed t-shirts, hoodies, stickers and more! Forgot something for your camping trip? No problem! We have everything from tents and lanterns, to bug spray and toothbrushes! At Ledgedale, we have a picnic area overlooking the lake that makes for a great way to end the day. Grab a grill and make the perfect burger and watch the sun set! We also rent kayaks! Come out and and have some fun!